Newport Scientific is a contract Research and Development organization established to provide R & D primarily for the Pharmaceutical and related industries. 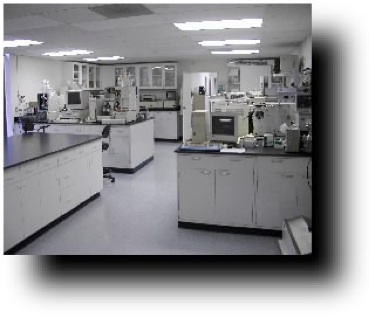 For over a decade our staff of experienced researchers is experienced most aspects of Pharmaceutical CMC development. If your are looking for an R&D partner and not just another testing lab to help with your next R&D contact us to discuss your needs.